3705 Belleau Wood Drive, Lexington, KY 40517 (MLS #1818527) :: Sarahsold Inc. 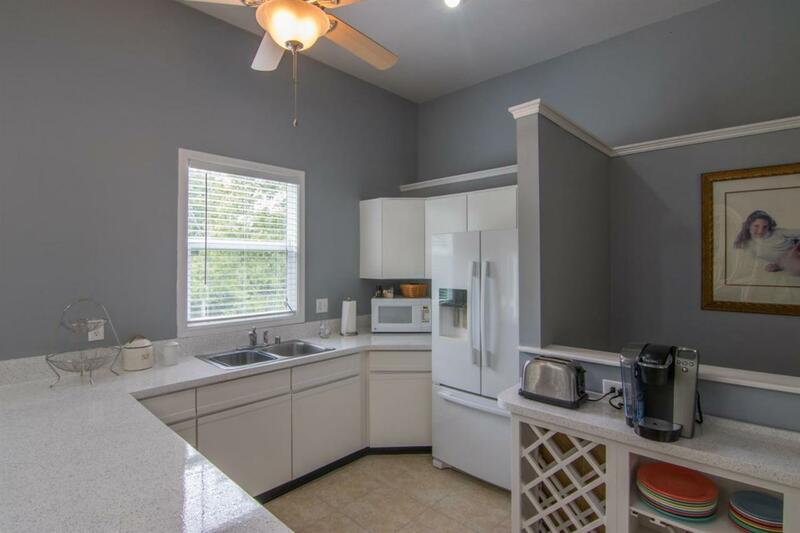 This recently remodeled 3 Bed 3 Full Bath 2 car garage features a FIRST FLOOR MASTER SUITE and a PRIVATE ENTRY 600 Sq Ft 1 Bedroom Apartment/Suite with a living room, kitchen, full bath & washer dryer hookup. 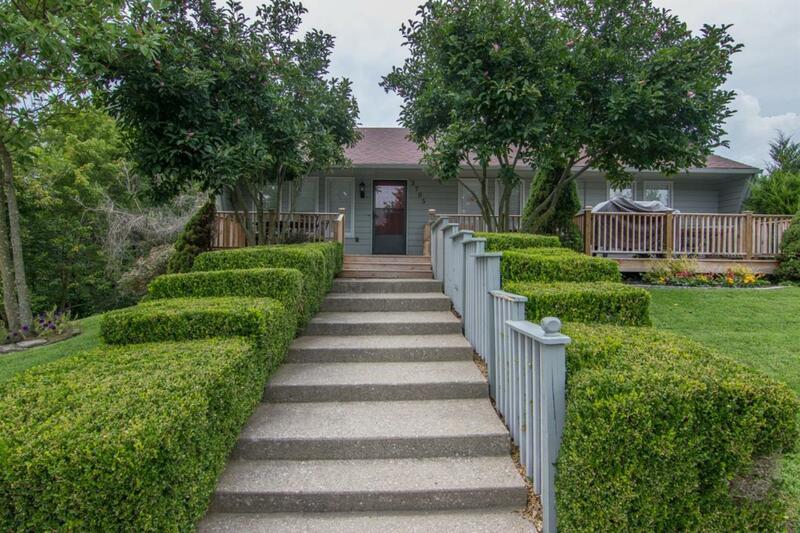 Perfect for an in-law, your college aged child or just as a your own private retreat! There are 2 outbuildings set up on a large parcel with an adjoining creek that makes you feel that you are in the country! 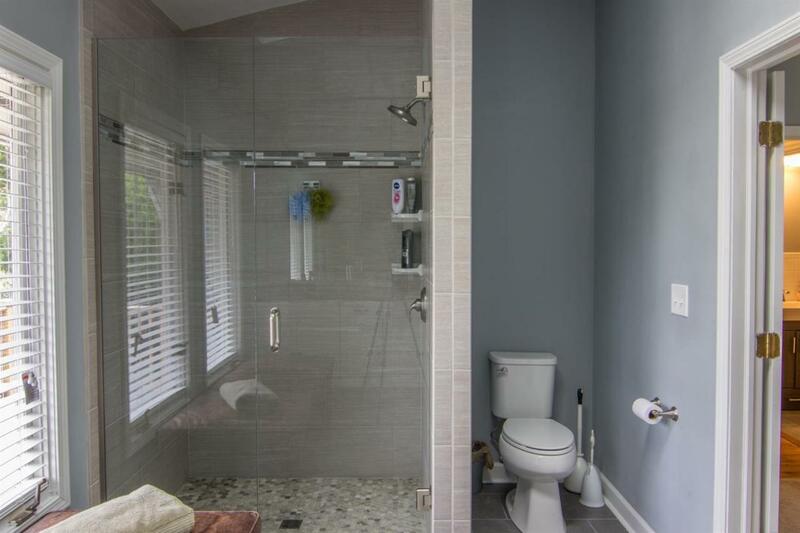 The main floor consists of 2 bedrooms & 2 full baths with an absolutely beautiful master bedroom/bath suite. Open kitchen/living/dining concept with vaulted ceilings, skylights and a wood burning fireplace! There is a breakfast deck and the master bedroom suite features a private balcony with an awesome view of the creek! 2 HVAC units, 2 water heaters & backside windows are less than 10 months old, kitchen recently upgraded with tons of cabinet & counter space. 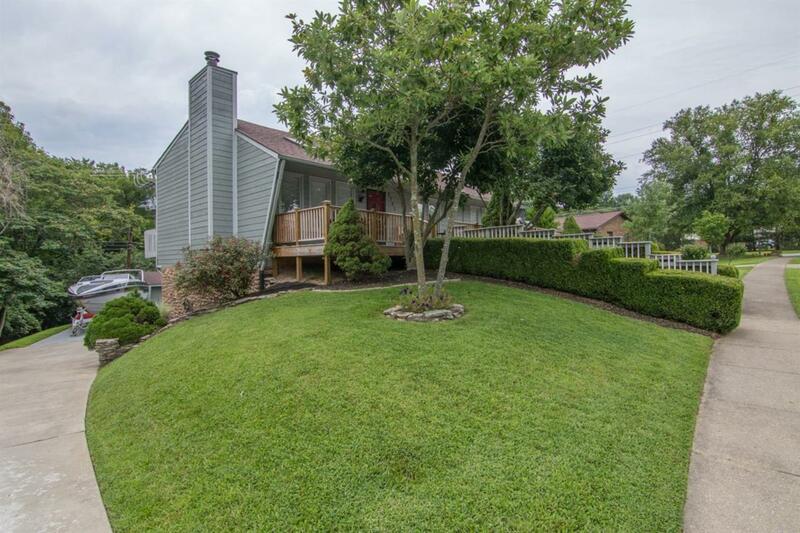 Conveniently located just 5 minutes from Fayette Mall and 1 minute from Tates Creek Shopping. Must see this one! Miscellaneous Basement Master Bdrm 1st Flr. Listing provided courtesy of Chris Johnson of Keller Williams Bluegrass Realty. Listing information © 2019 LBAR Multiple Listing Service. All rights reserved.